We are monitoring vegetation and soils on decommissioned roads before and after treatment on three forests in western Montana. 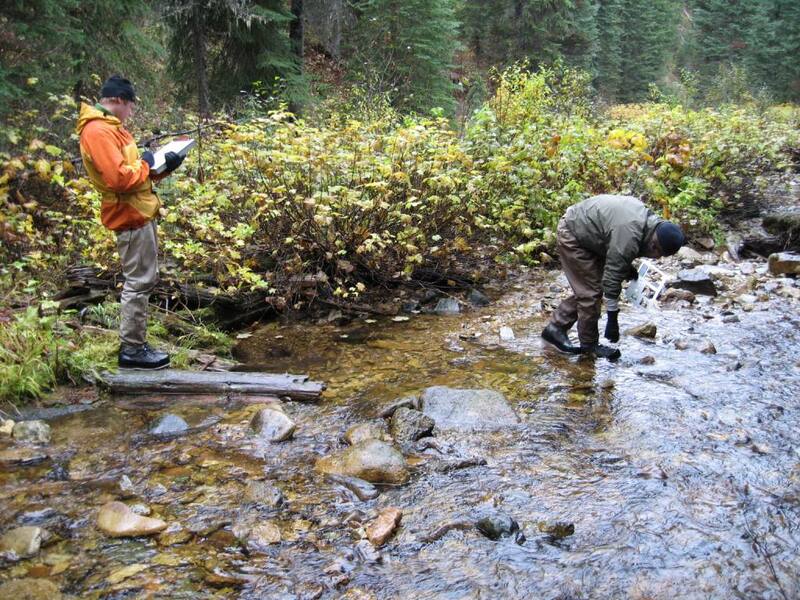 As part of the Southwest Crown of the Continent Collaborative Forest Landscape Restoration Program (CFLRP), we are working collaboratively to measure the effectiveness of these treatments. Learn more about our project in the presentation below and/or read this Monitoring report of the project and key findings. For more information about revegetating decommissioned roads see this research article published in the scientific journal, Restoration Ecology.